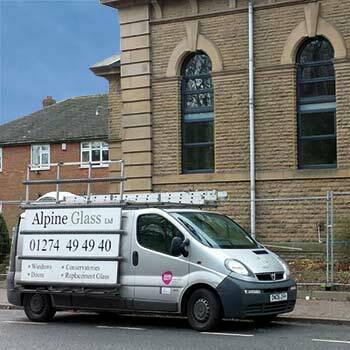 At Alpine Glass we’re committed to providing you with high quality home improvements along with a service which is both highly professional and personable. 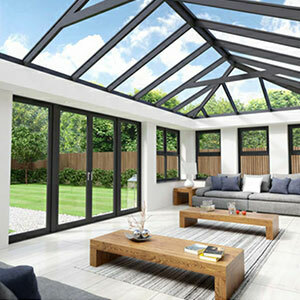 Whether you’re looking for new windows, doors, conservatories or orangery extensions, we have the glazing expertise and products to cater for all needs. 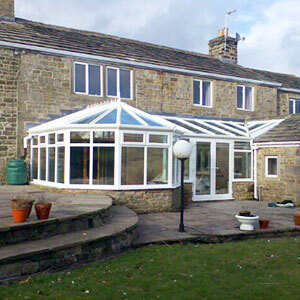 For almost a decade, Alpine Glass have been providing homeowners across Yorkshire with high quality home improvements – from windows and doors to conservatory extensions and orangeries. 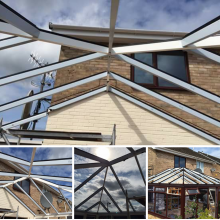 Formerly known as Alpine Conservatory Roofs, we have been trading as Alpine Glass since 2012, and have since grown a reputation as a leading installer of home improvement products across the region. 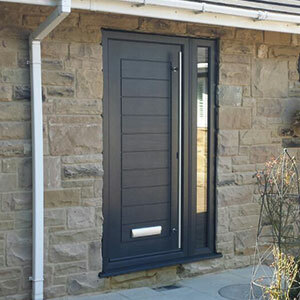 Based in Bradford, we have a team of highly skilled fitters who have been supplying homeowners with a highly professional and personal service for almost ten years. 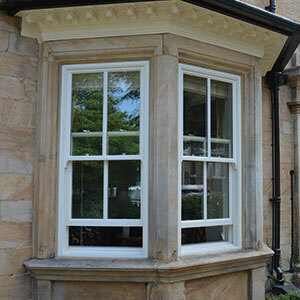 As well as standard white PVC windows and doors, we specialise in creating bespoke home improvements, such as timber sash windows, glass roof orangeries, secure composite doors and aluminium bi-folding doors. With an innovative and extensive range of products, we have something to cater for the needs of any home, so don’t hesitate to get in touch to discuss your home improvement requirements. Based in West Yorkshire, Alpine Glass are ideally situated to serve homeowners all across Yorkshire, including Harrogate, Skipton and Ripon. If you’re interested in any of our double glazing products or installation services, you can also visit our Yorkshire double glazing showroom to browse our extensive range of PVC windows, doors and conservatories in person, close to home, and in your own time. 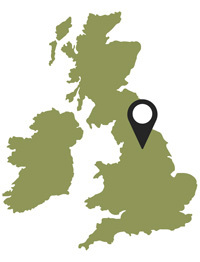 Though we are located in Yorkshire, our reach is not limited to the county and the surrounding areas, and we are able to cover all of the UK. 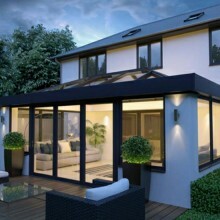 Alpine Glass are now offering finance on all products and services. To apply today or find out more visit Ideal 4 Finance. 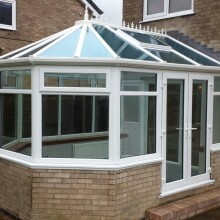 Alpine Glass was recommended to us and we were really happy from start to finish with the job completed. Excellent advice was given for style of doors. Thrilled with finish and how it has improved light and space in our home. I was given great advice on composite door styles, which resulted in a perfect Solidor for my property. Very happy!